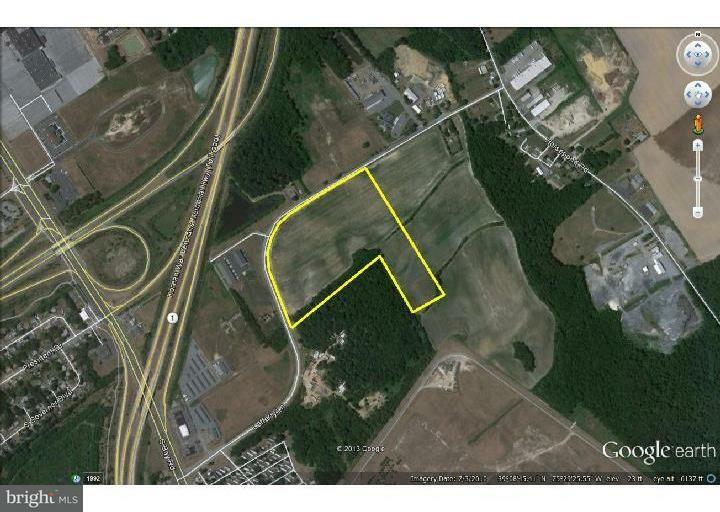 30 Acres of Industrial zoned land. Just off of Rt 1 near the Dover Airforce Base. Substantial engineering work on file for an industrial park.